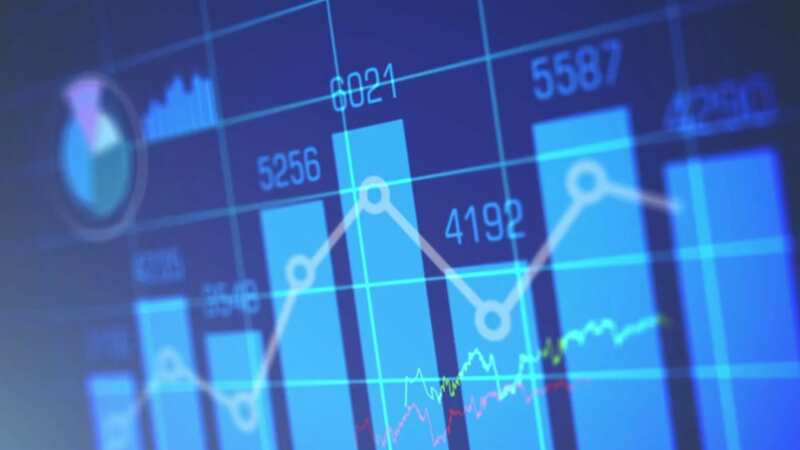 The Market Abuse Regulation 2016 is a European directive that establishes a common regulatory framework on insider dealing, market manipulation and measures to prevent market abuse across the EU. 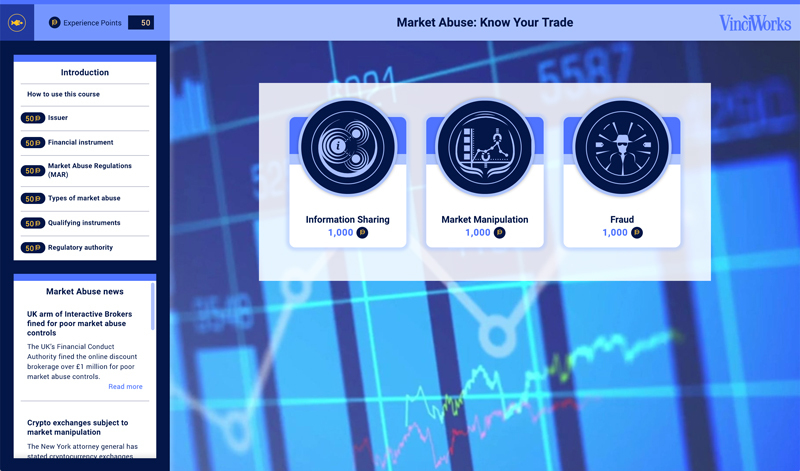 Market Abuse: Know Your Trade drops users into a set of immersive scenarios to test their knowledge, understanding and ability to comply with the latest regulations. 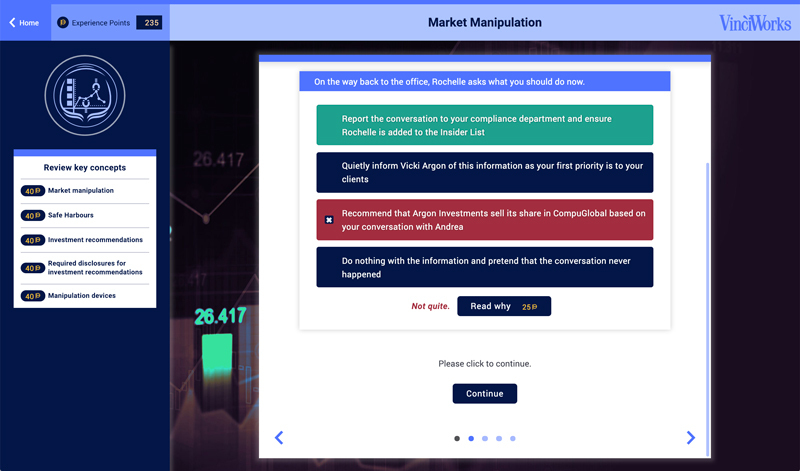 The course takes the gamified approach to learning, awarding points to users for answering questions correctly and giving them the opportunity to gain extra points for completing additional reading. 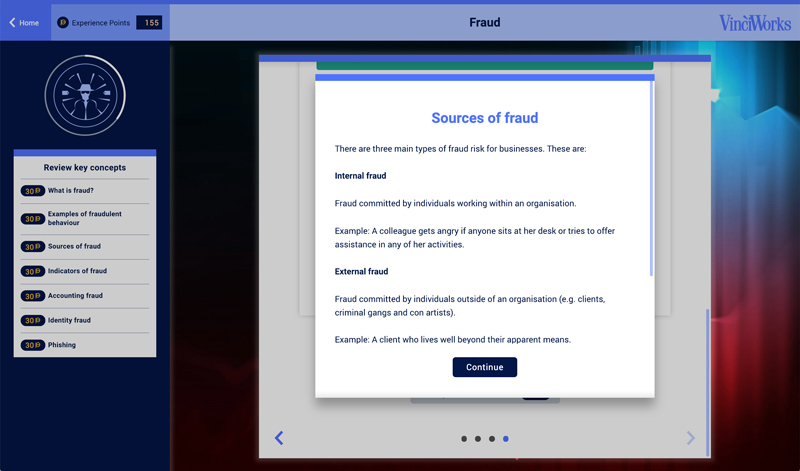 Each of the three modules in the course presents scenario-based questions, allowing users to instantly review the knowledge they have learnt.